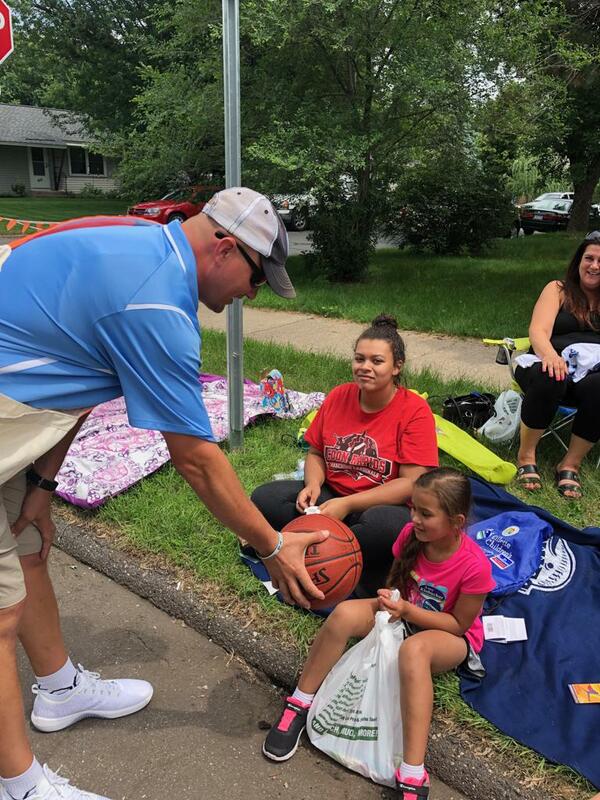 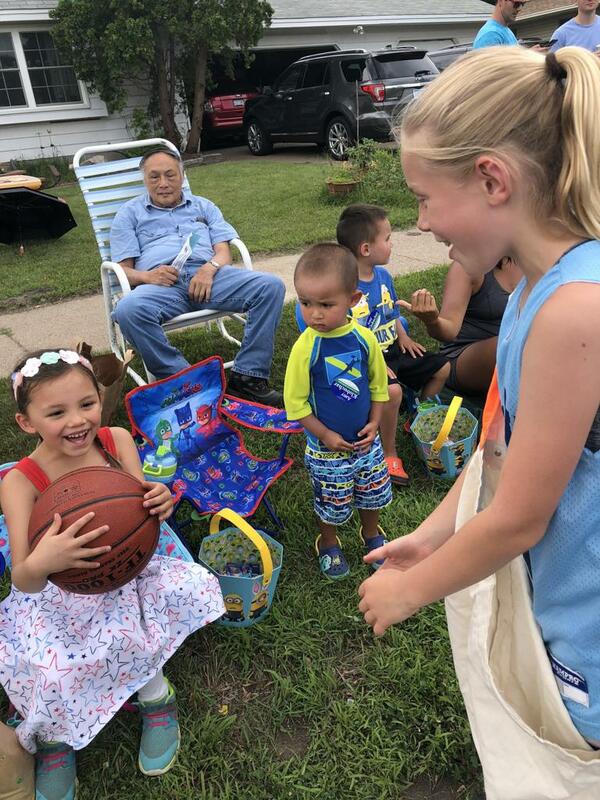 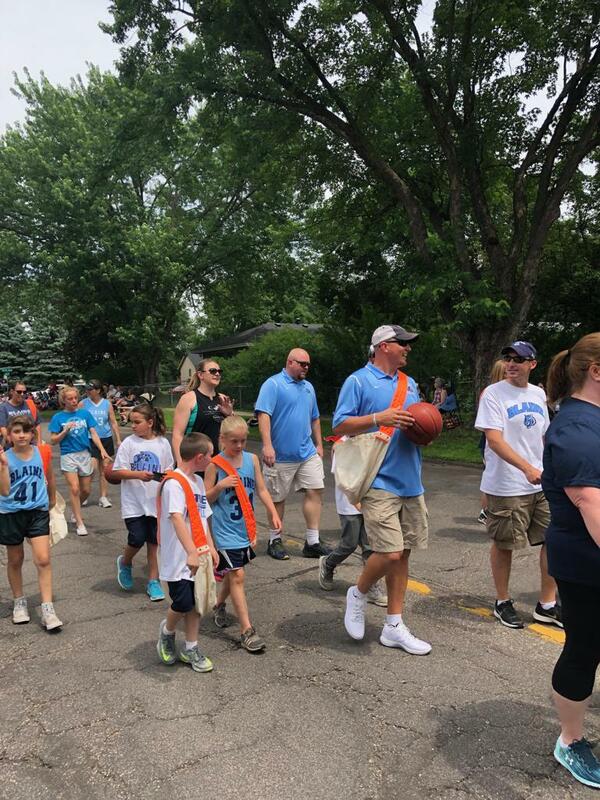 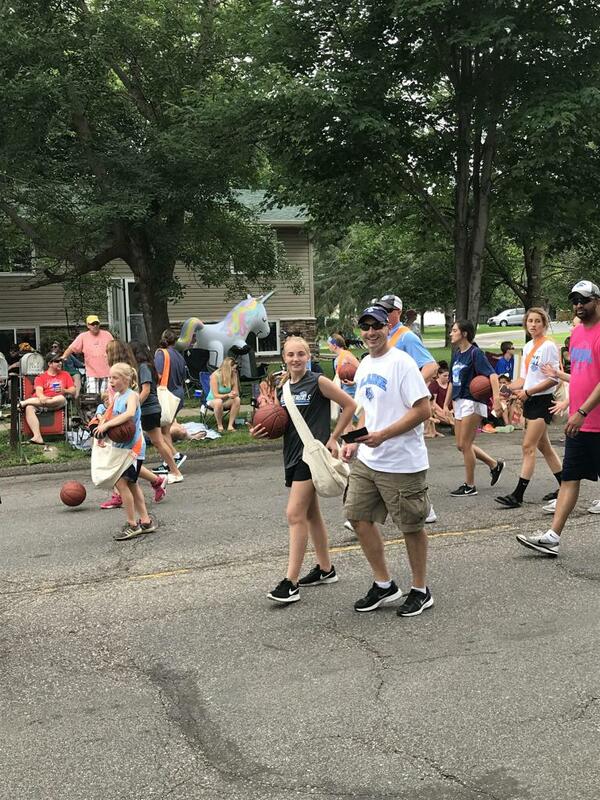 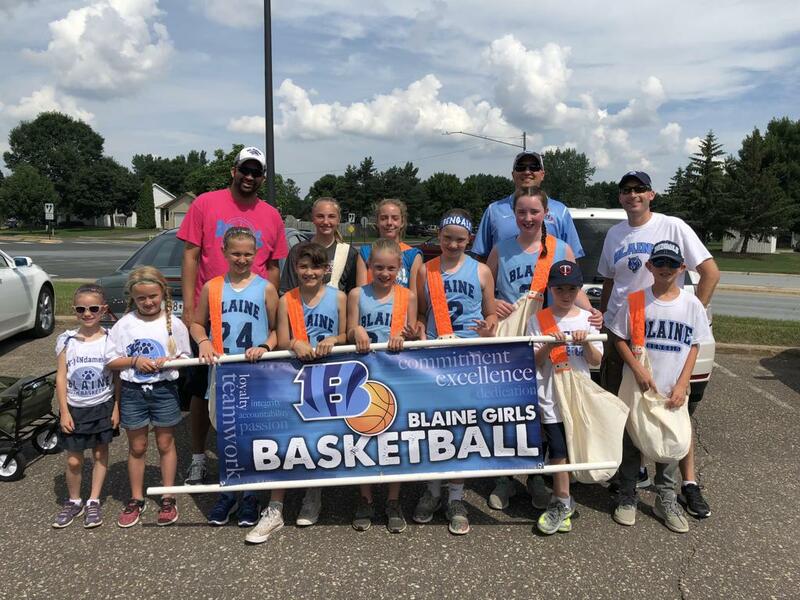 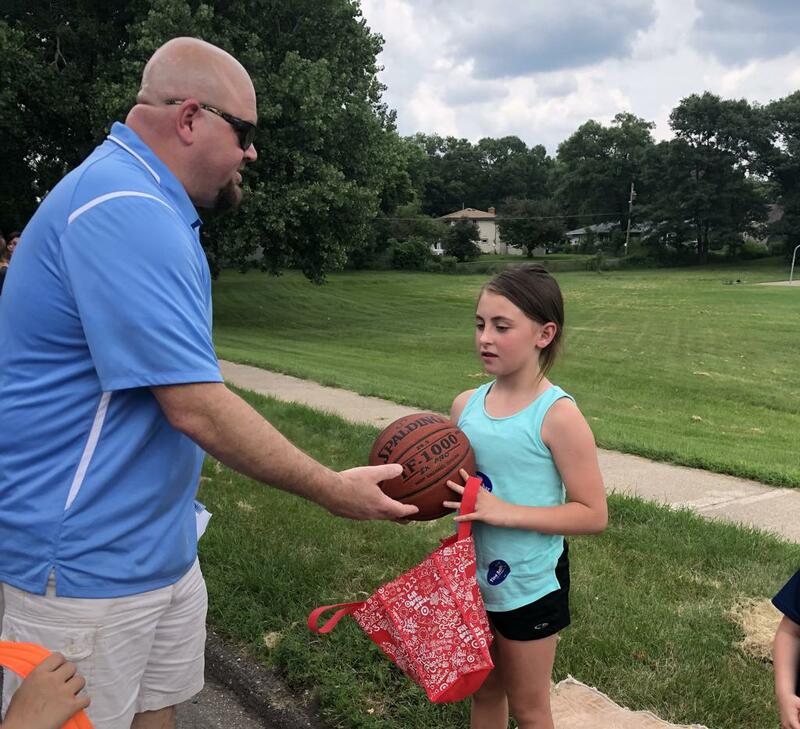 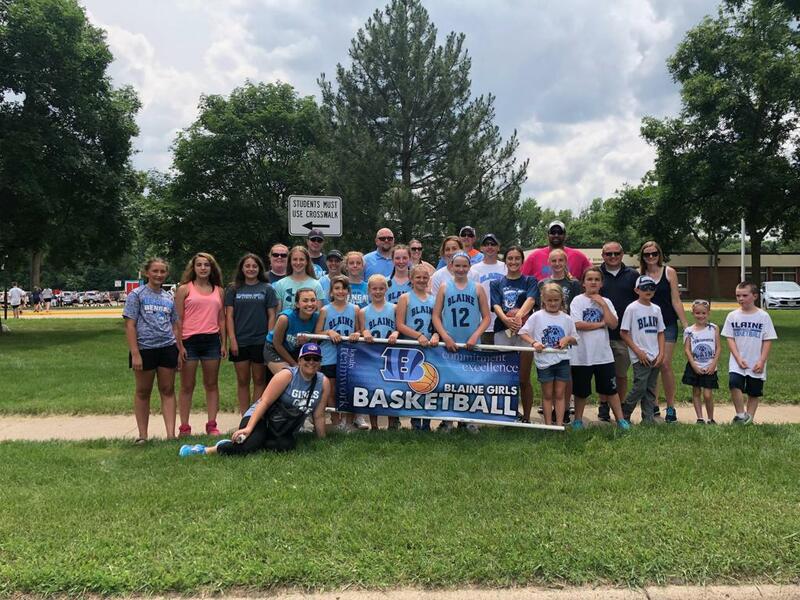 Blaine Girls Youth Basketball will be teaming up again with Blaine Girls High School Basketball in the 2019 Blaine Festival Parade on June 29th so save the date! 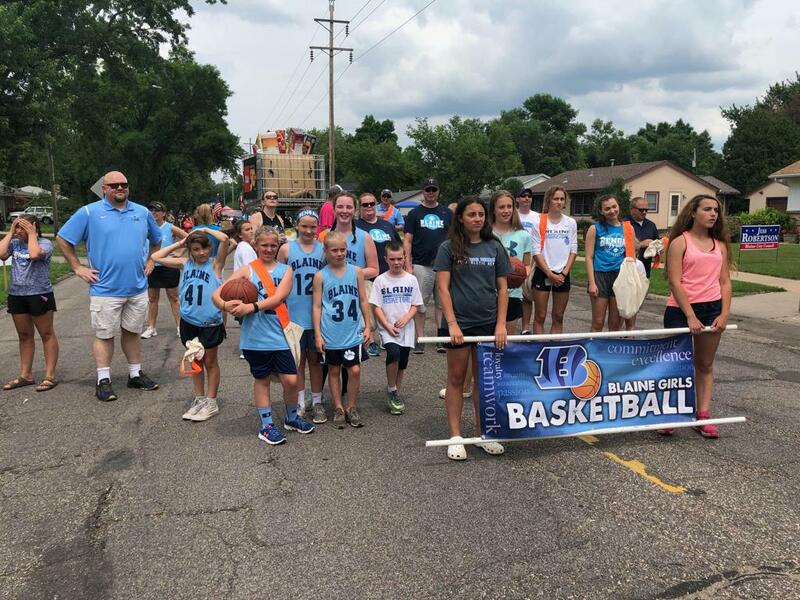 We'll be giving away program magnets, candy, mini basketballs, t-shirts, and more as we walk the parade. 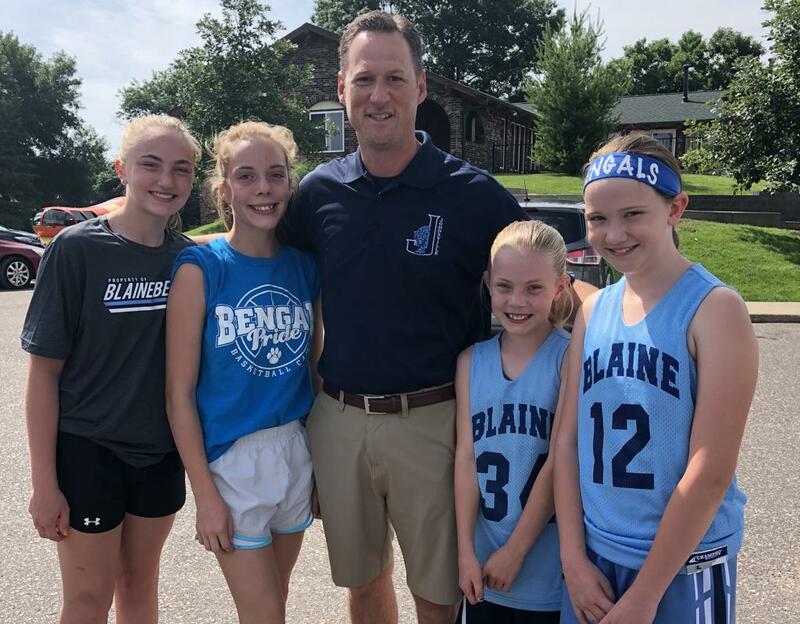 We hope to have as many girls and parents participating as possible to proudly represent our program to the Blaine community. 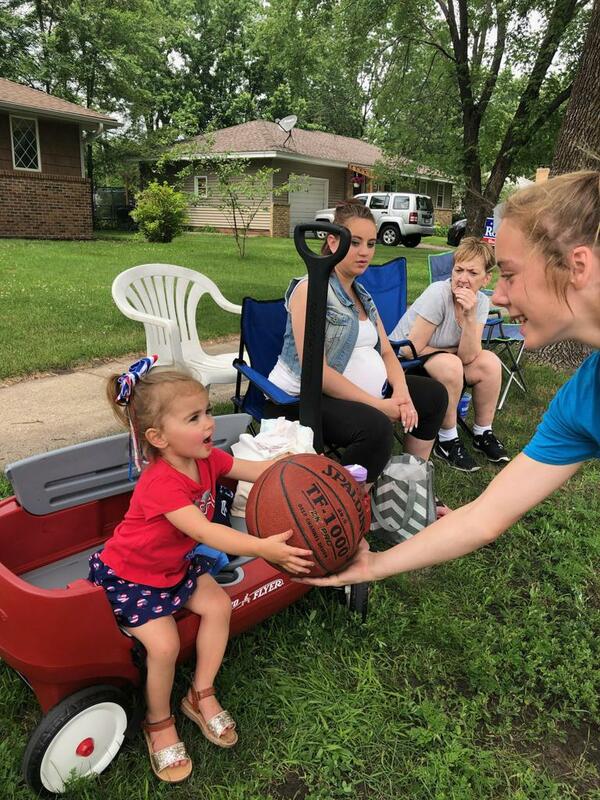 Cost of the program is $40 and includes (4) 75-minute sessions with 15 minutes of open gym time at end. 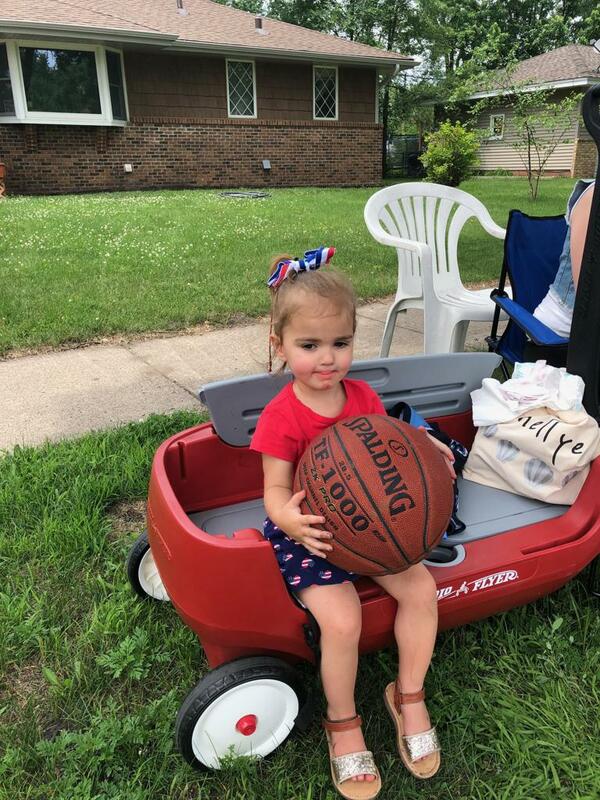 Our focus is on basic fundamentals such as dribbling, passing, catching, correct form shooting, and fun games. 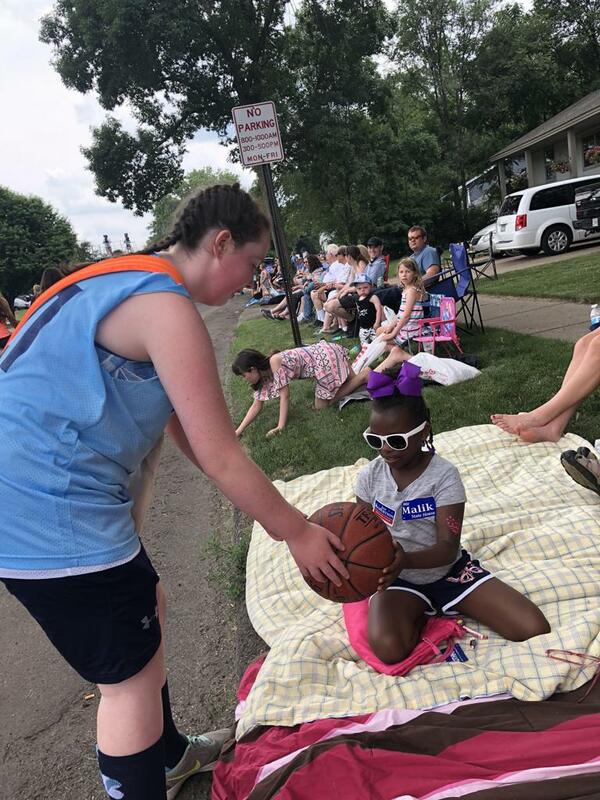 There are NO formal teams or league. 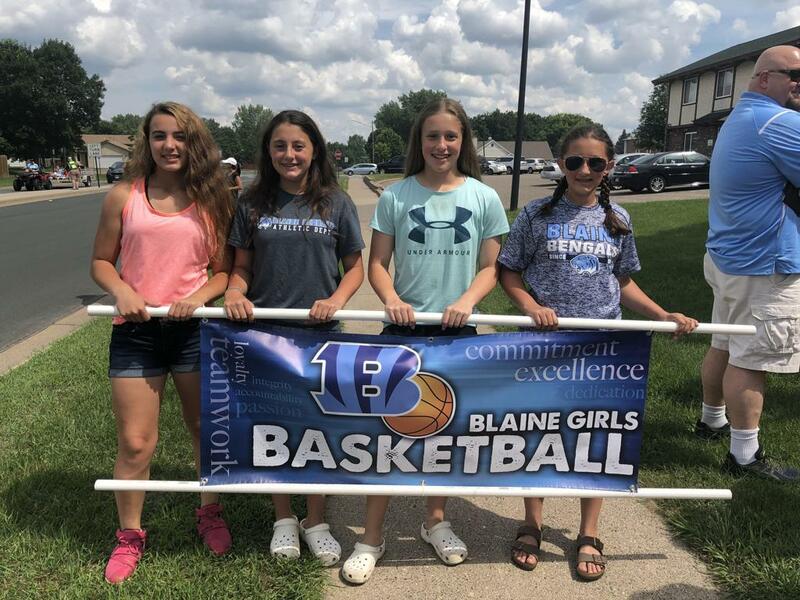 The BYB Girls Board is looking for additional board members. 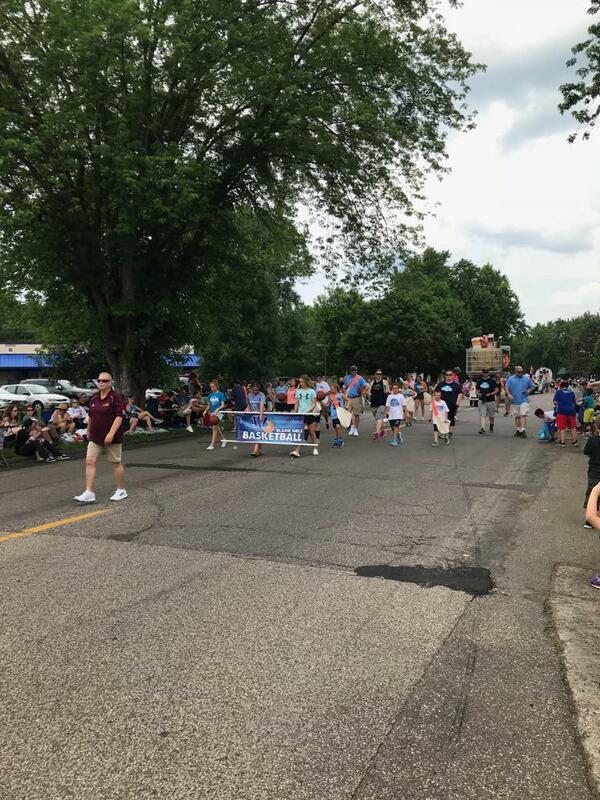 Elected Board members serve a two year term. 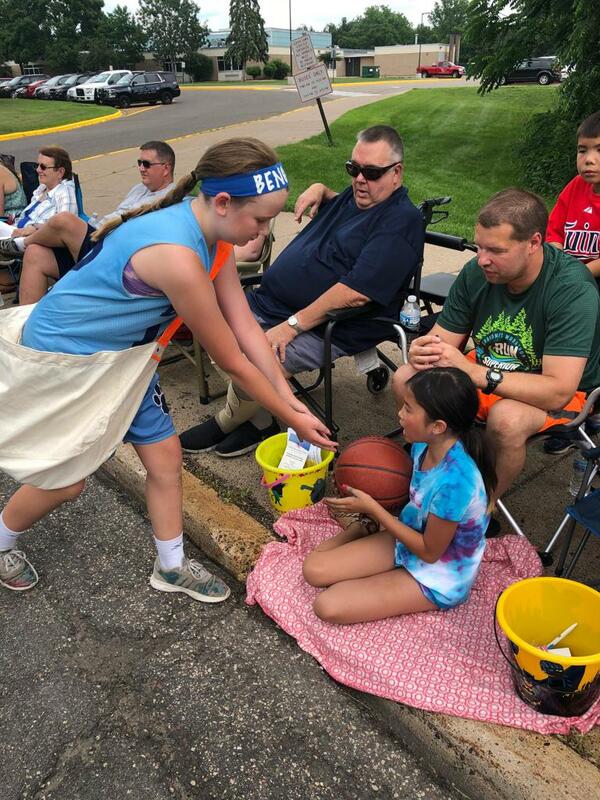 Board member roles are listed on our website and are assigned annually by the board members. 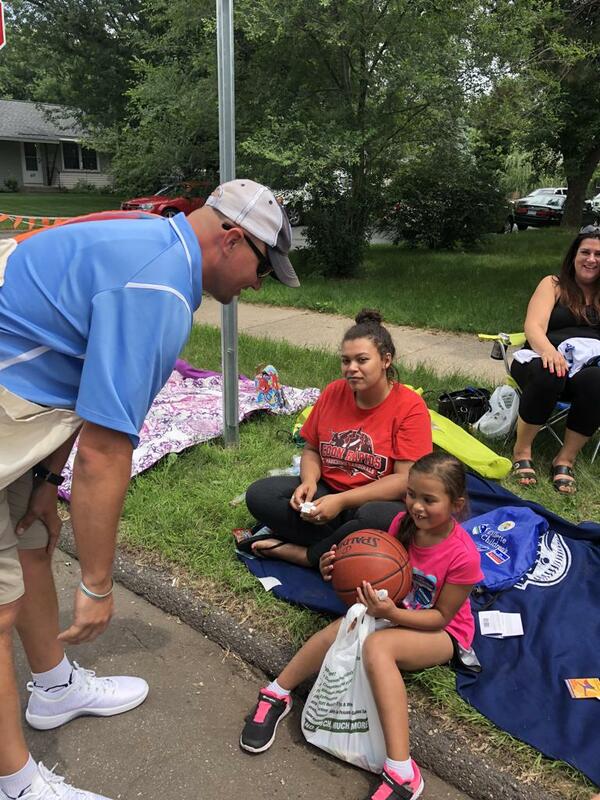 Blaine Youth Basketball (BYB) is a member of Trusted Coaches. 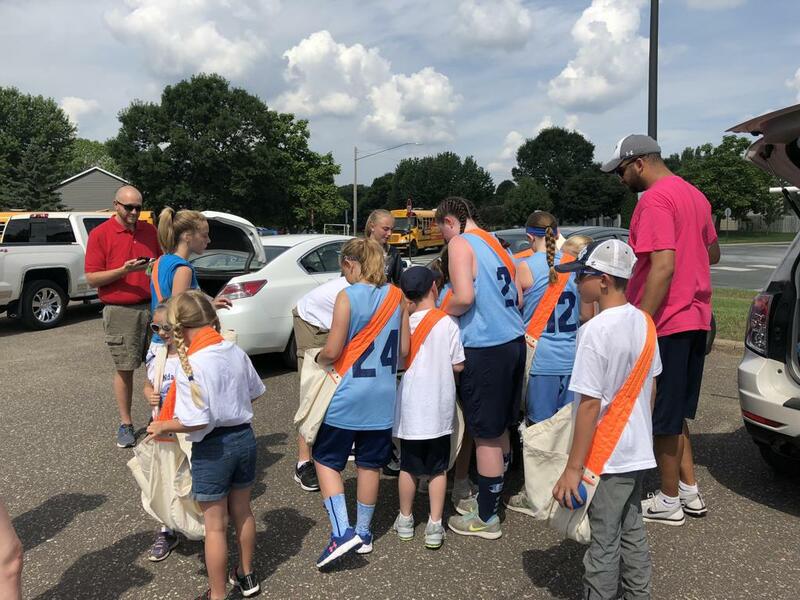 This online training and educational program provides our youth coaches with concussion instruction, a nationwide criminal background check, and certification in the Positive Coaching Alliance Double-Goal Coach® course. 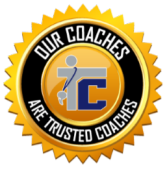 Coaches are issued a Trusted Coach Membership Card and placed on the Trusted Coaches National Registry upon completion.